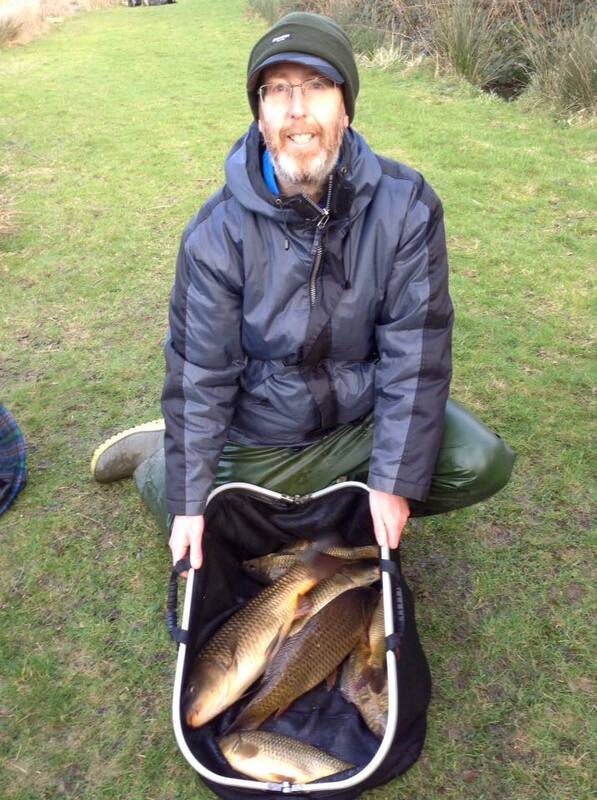 Despite a chill in the air & an easterly wind, the lake fished well on the whole. 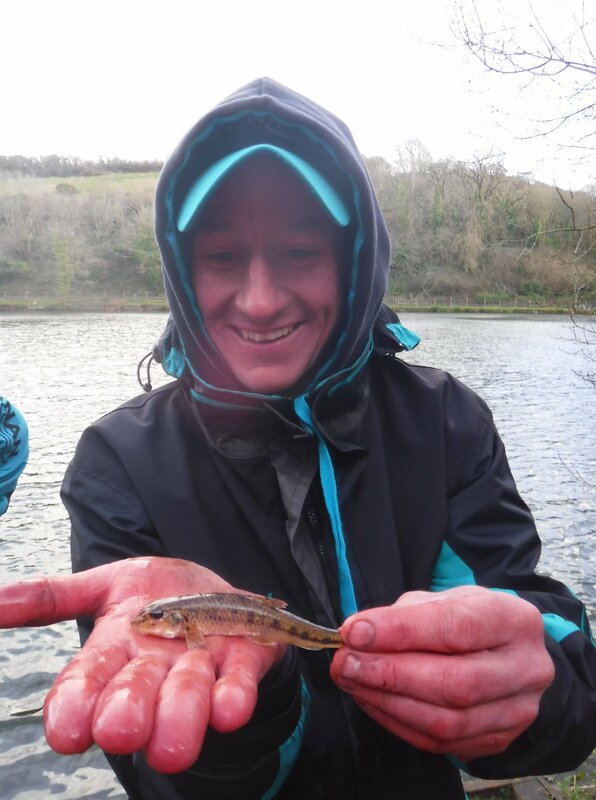 Unfortunately the bigger bream did not show, but it was roach a plenty for most. 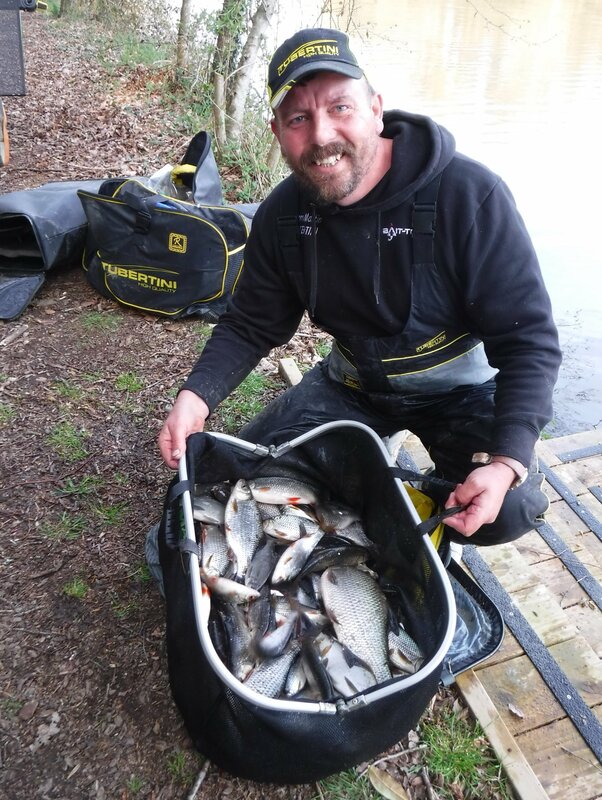 Winner on the day was Simon Poynter who put 40lb 10oz on the scales, fishing the pole at 11mtrs on the deck and deep shallow. 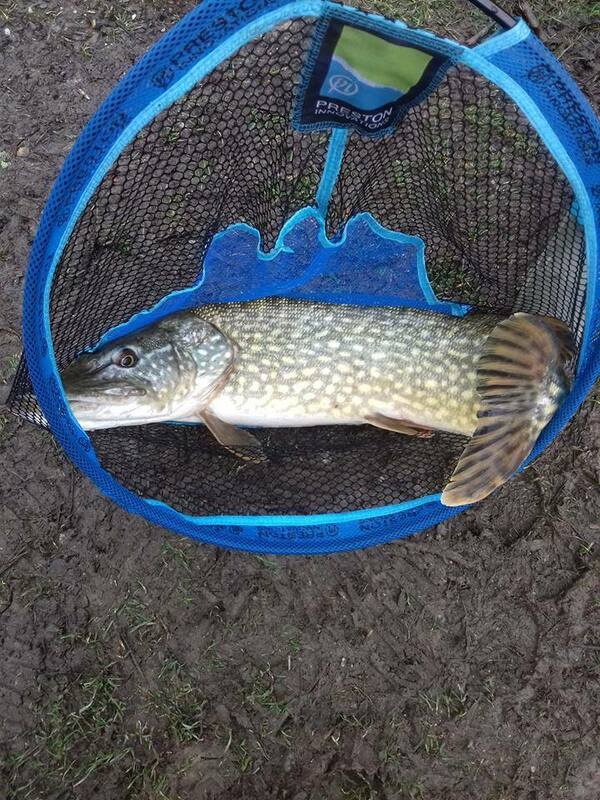 Well done to Barry Lee on landing a double figure pike, shame they don’t count, as he did well to land it on his roach gear!! 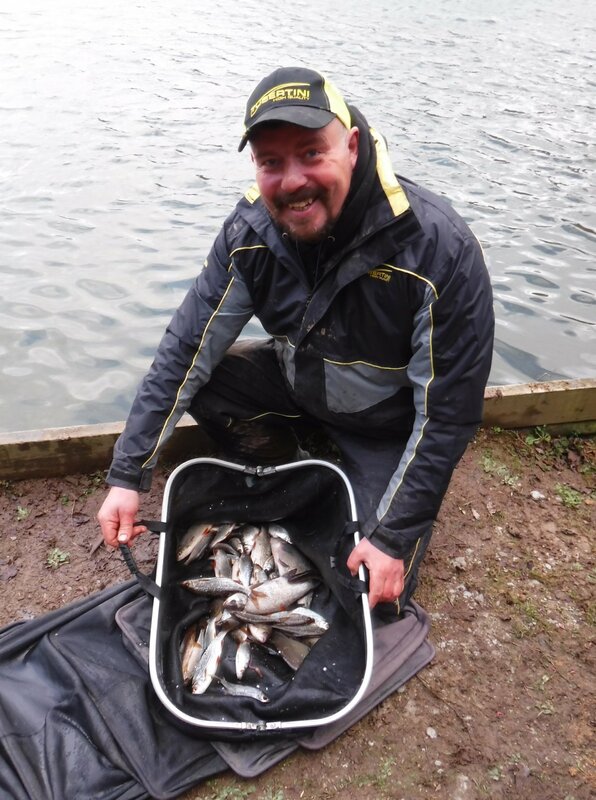 Huge well done to Mick Seaward on coming 3rd. 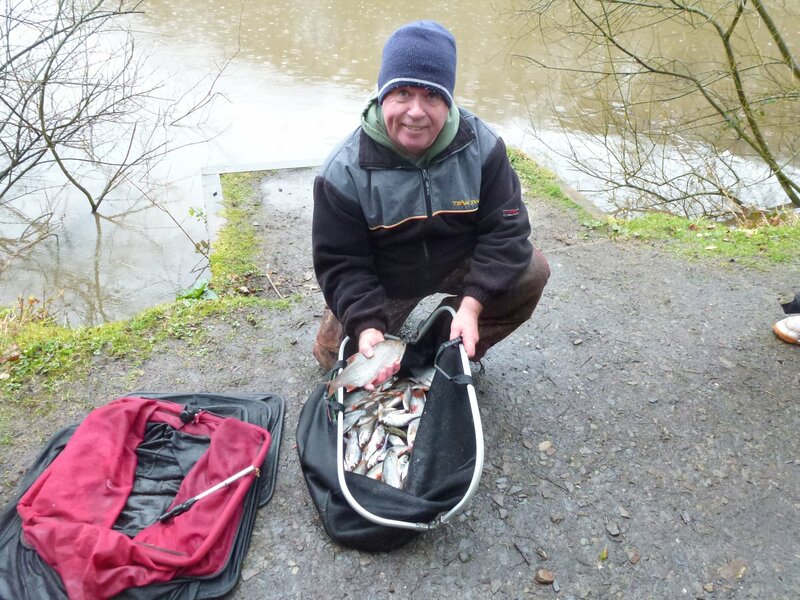 Norman fished a combination of the method feeder & the whip for a total of 31lb 7oz which included a 14lb 3oz carp. 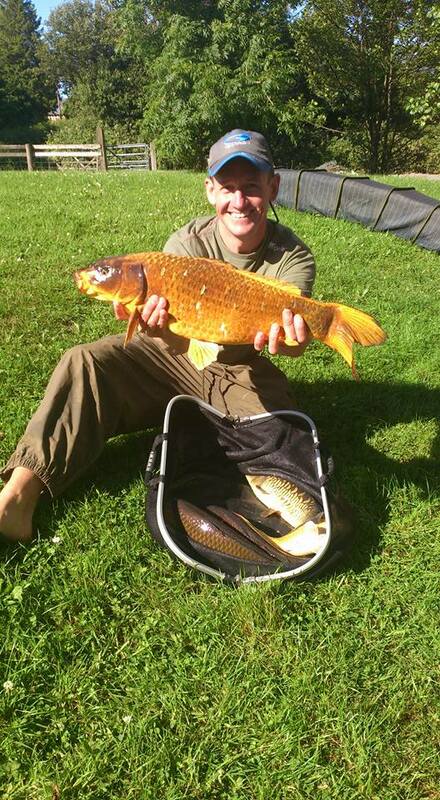 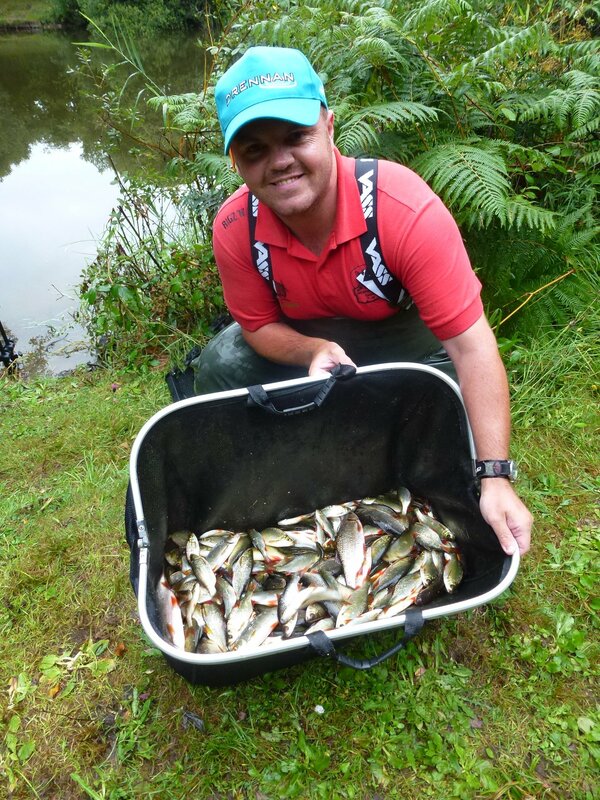 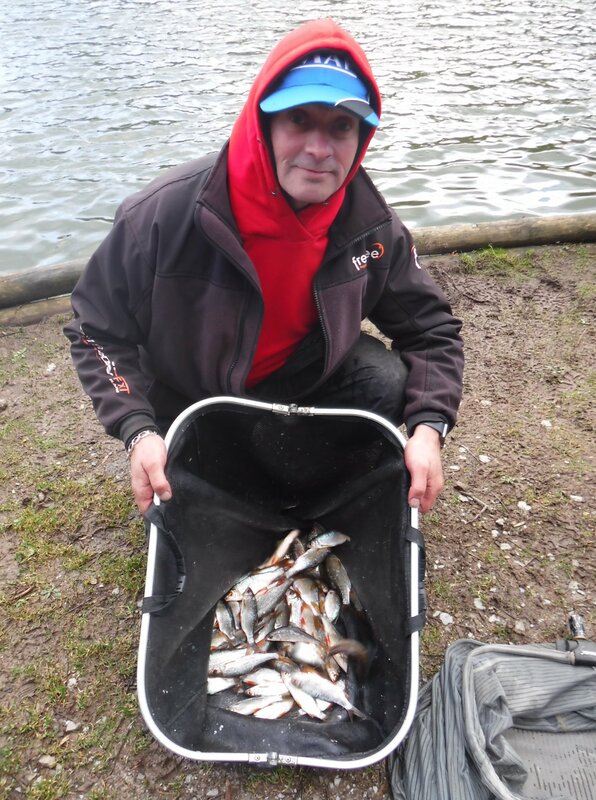 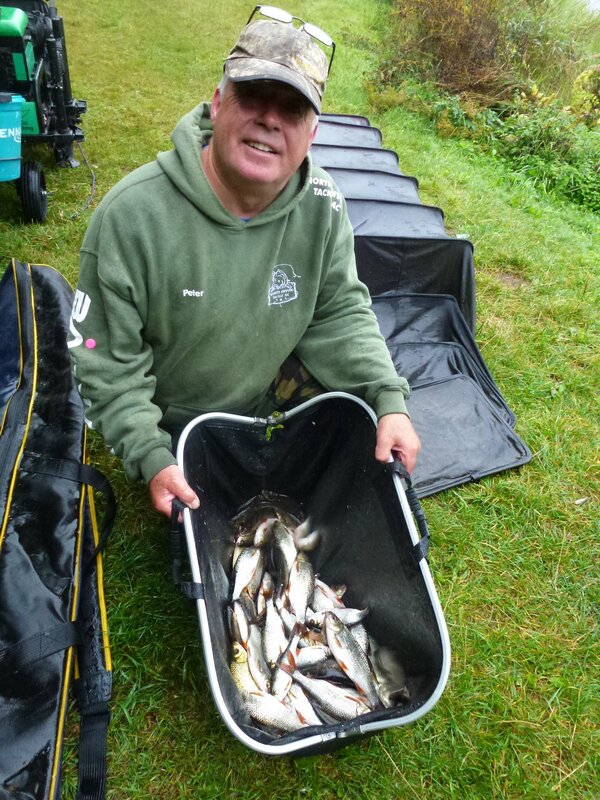 2nd was day from the shallow end was Dean Vickery who put 200+ small roach / rudd on the scales for a 18lb 1oz total. 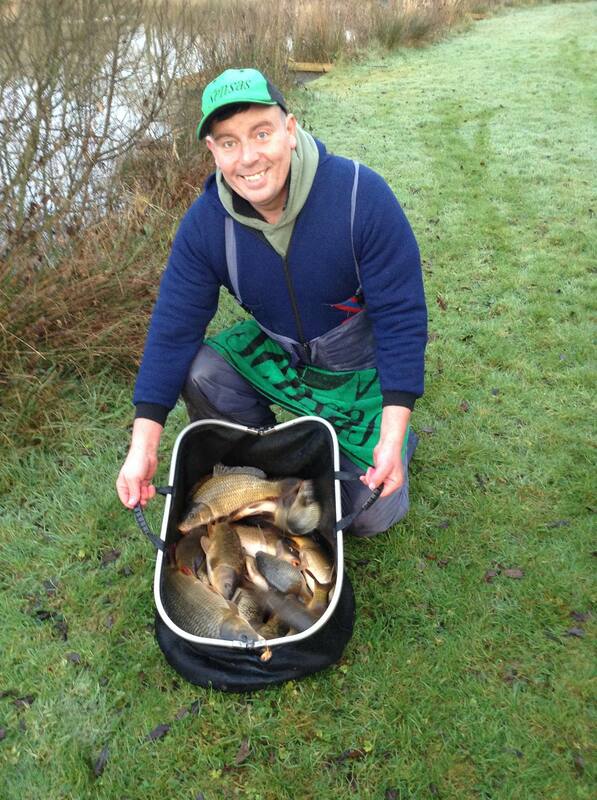 3rd was Peter Seward who had a 15lb 7oz mixed bag. 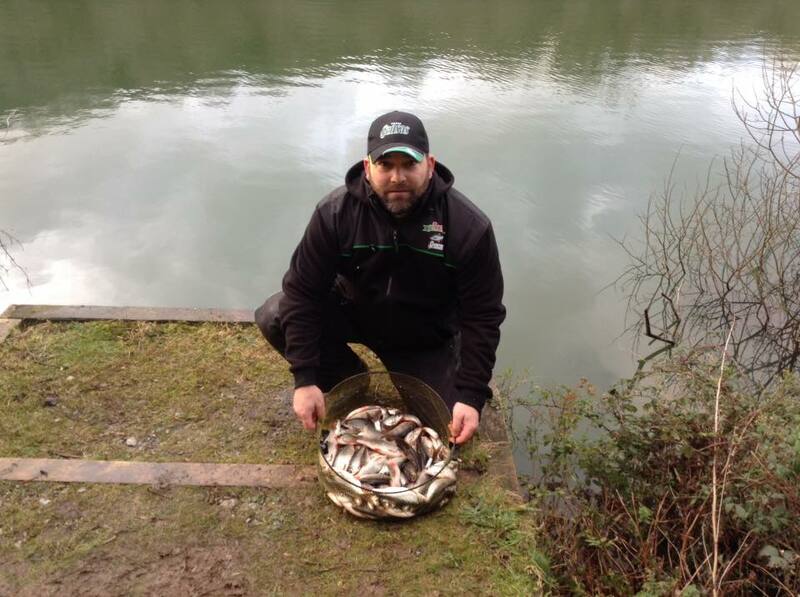 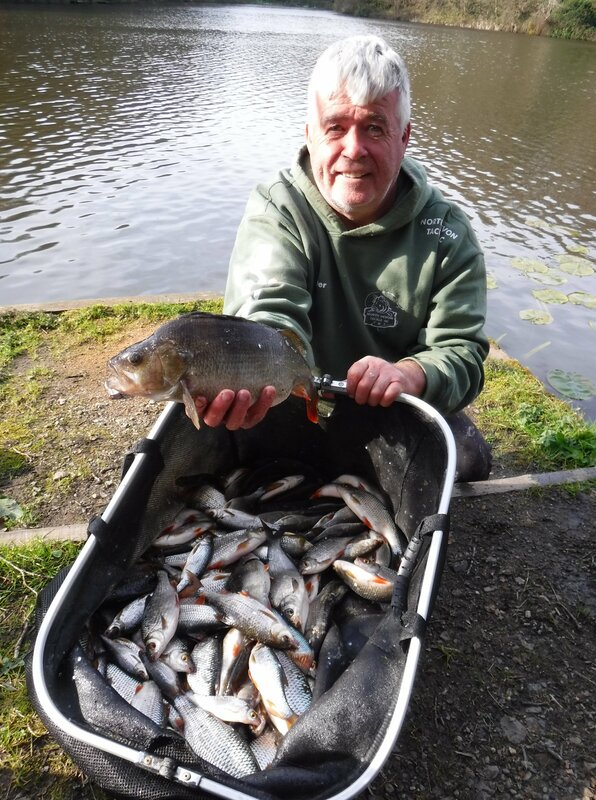 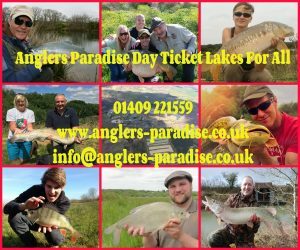 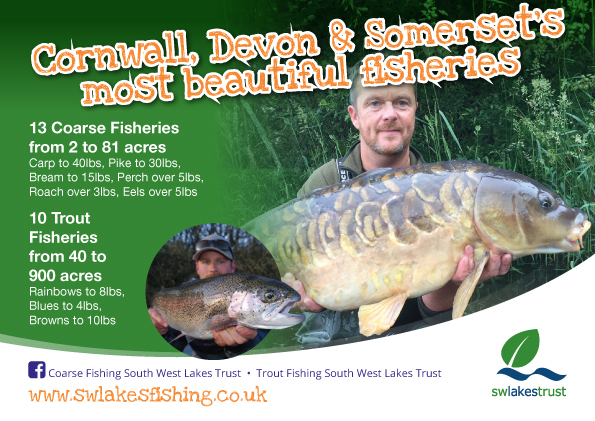 Nice to see the top 4 weights spread across the lake yesterday, also on varying methods…..
Simon caught on the long pole targeting larger fish, Kev was 2nd fishing for roach shallow on the pole, a close 3rd was Andy who fished the whip, with two bream and a perch included in his total, 4th place went to Steve who fished long pole for roach & skimmers. 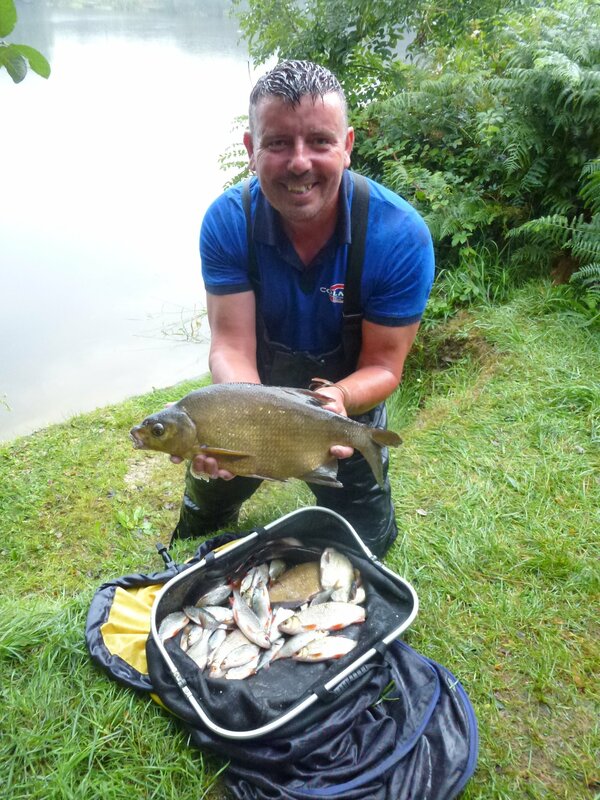 Oaktree Bottom Lake results from July 2nd Match. 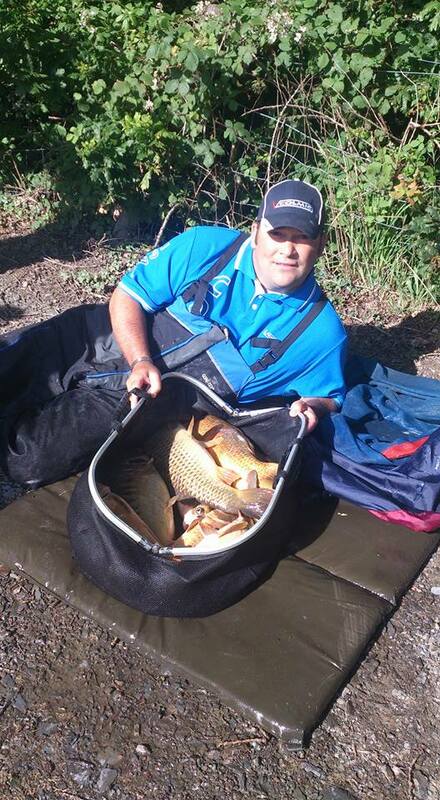 Well done to Simon Poynter who won with 84lb 12oz. 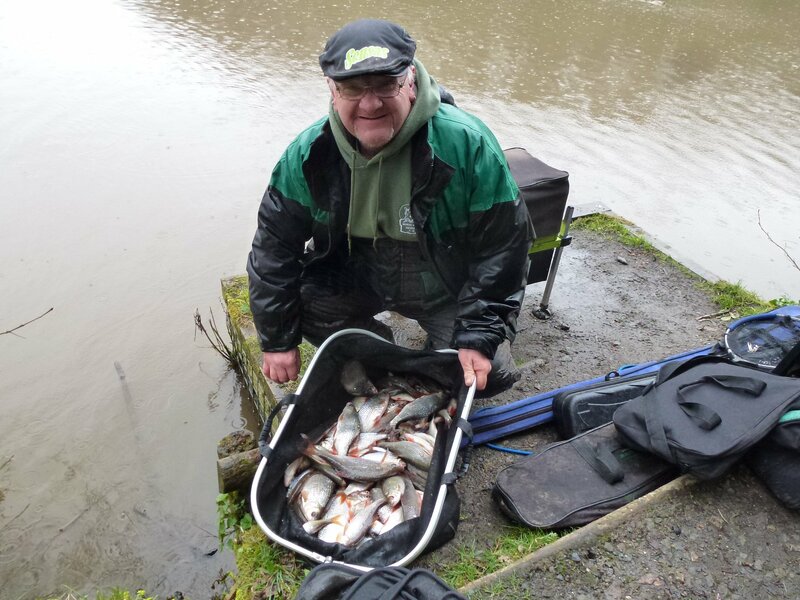 2nd was Norman Martin with 55lb 1oz and 3rd was Barry Lee with 22lb 1oz. 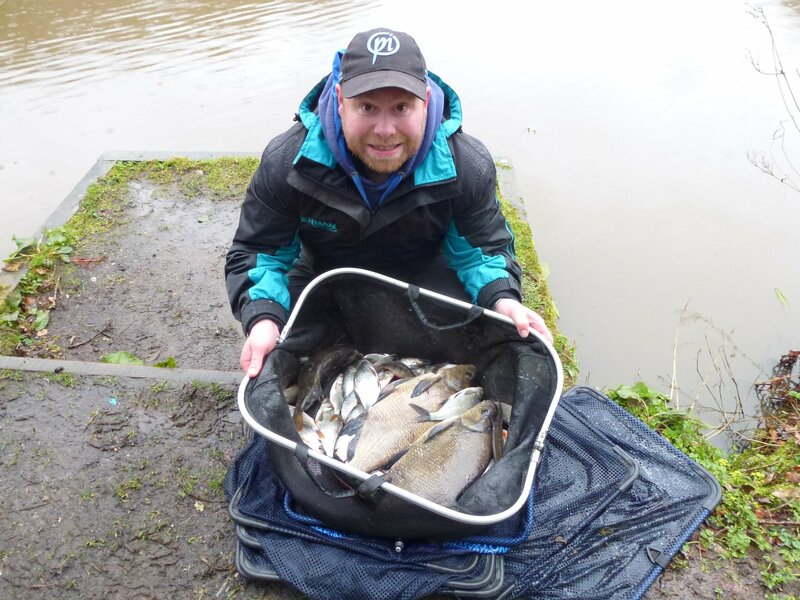 Results from today’s match at Wooda lakes (lake 4). 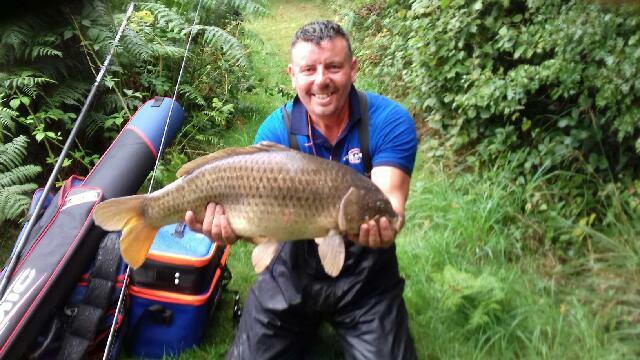 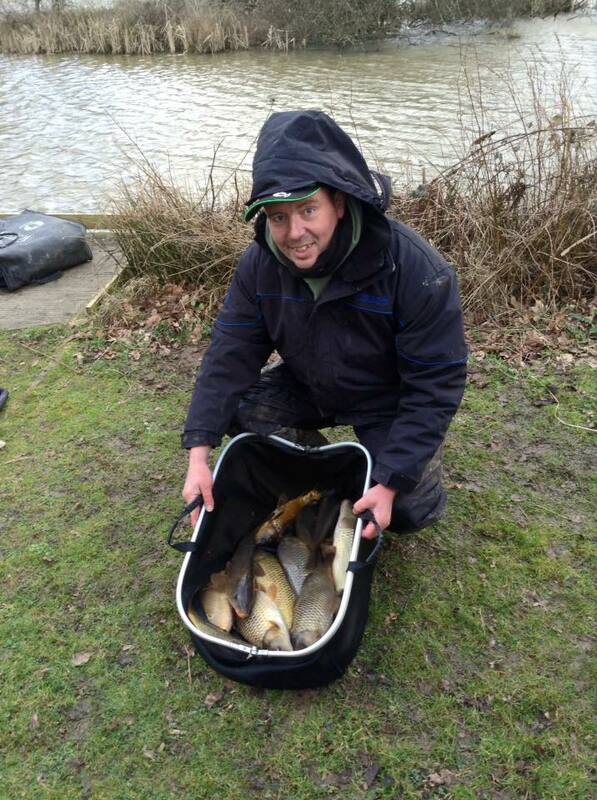 Well done to Kevin Wilston who won with 33lb 2oz. 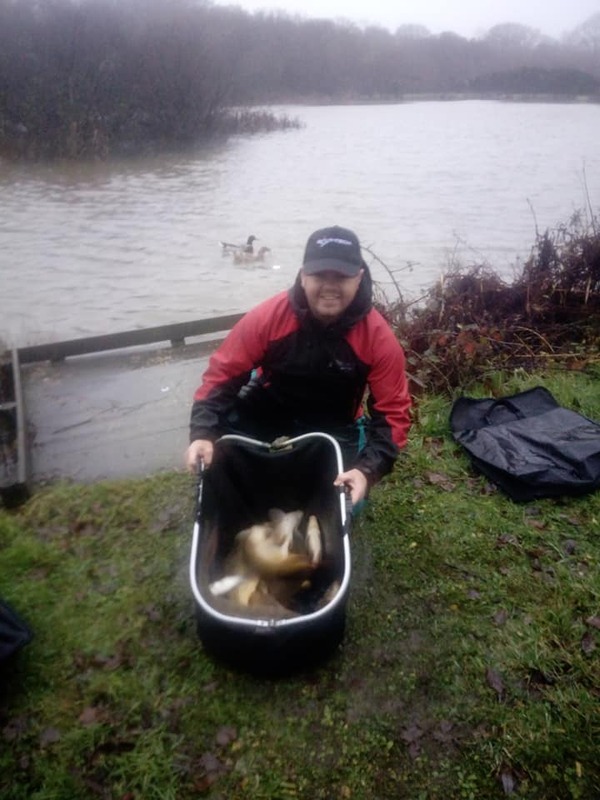 2nd was Norman Martin with 27lb 12oz and for his first match with the club finishing 3rd was Andrew Haynes with 22lb 3oz well done lads especially in today’s tough conditions. 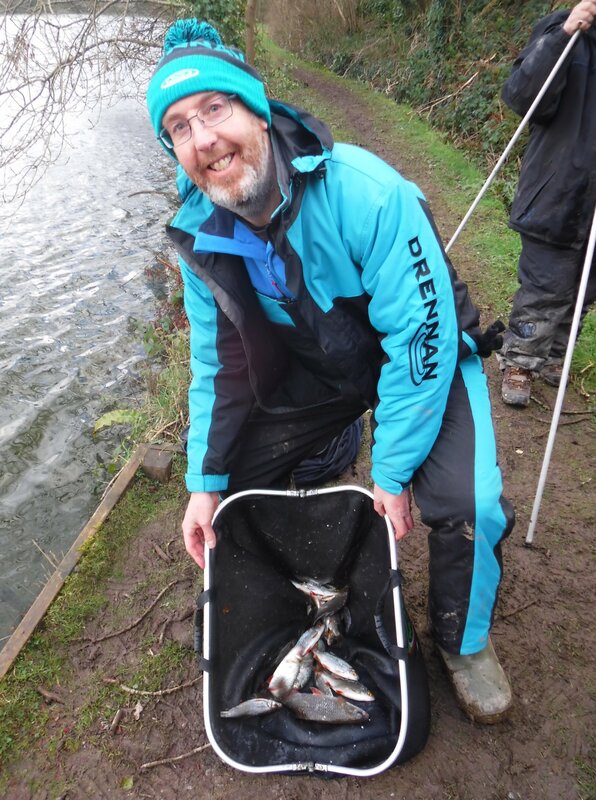 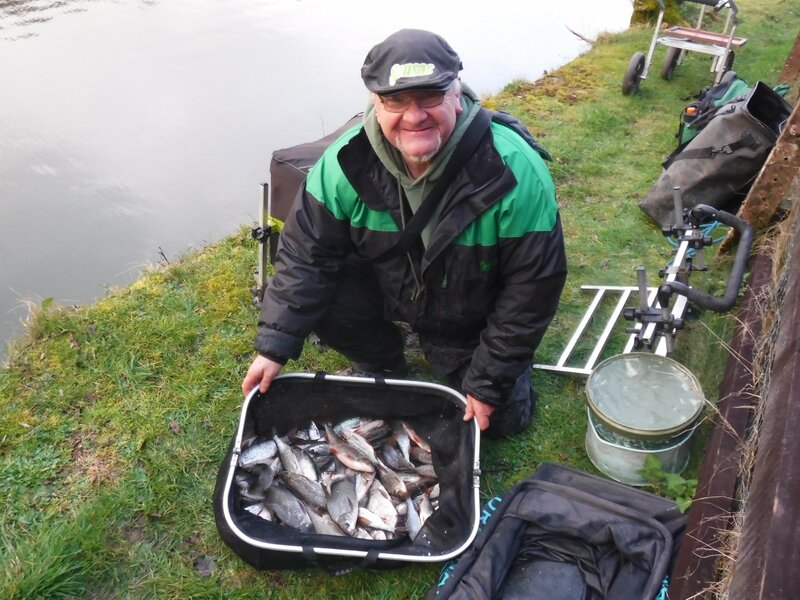 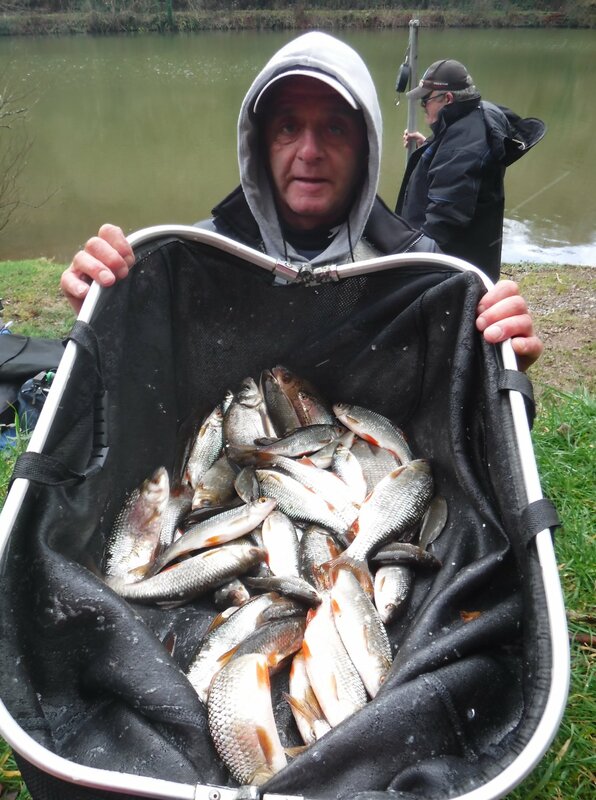 Slade Reservoir was the venue North Devon Tackles latest match and members enjoyed some great silver fish sport on this challenging winter venue. 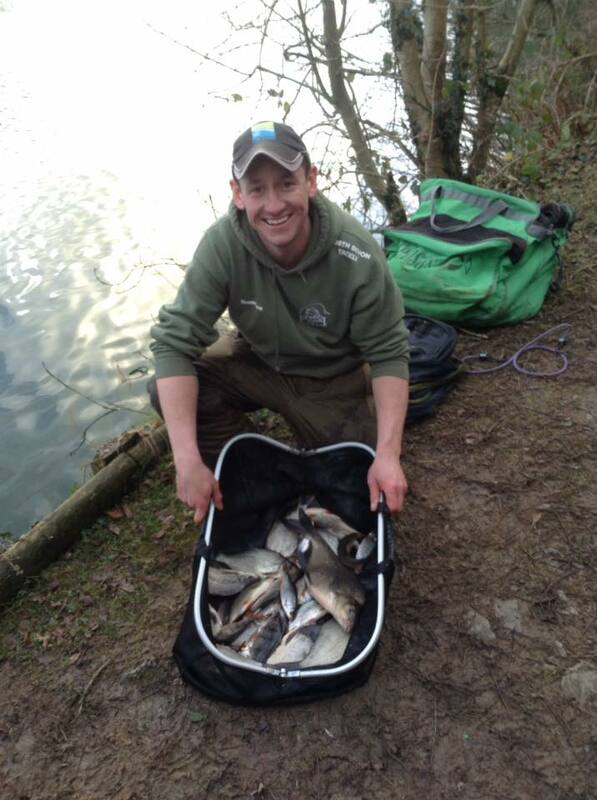 Simon Poynter leading the way with an excellent bag of 26lb 2oz. 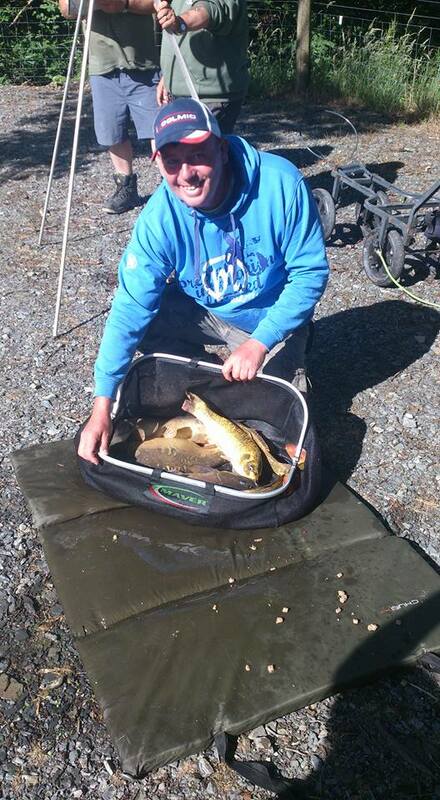 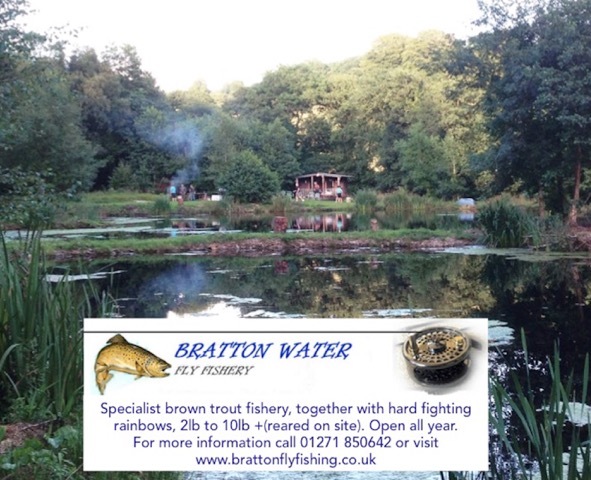 In runner up spot was Barry Lee with11lb7oz and third Andy Gratton with 9lb 4oz. 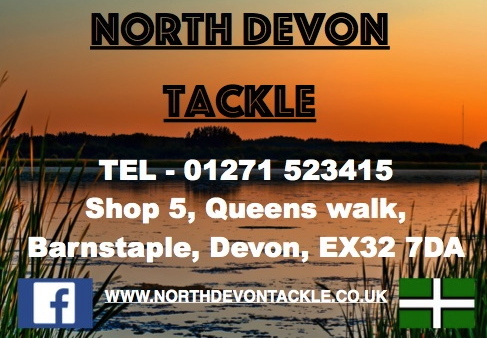 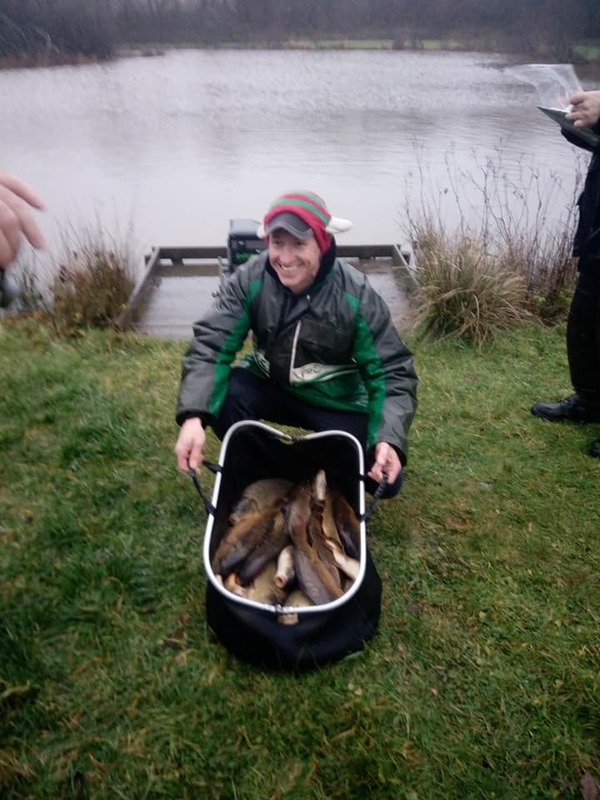 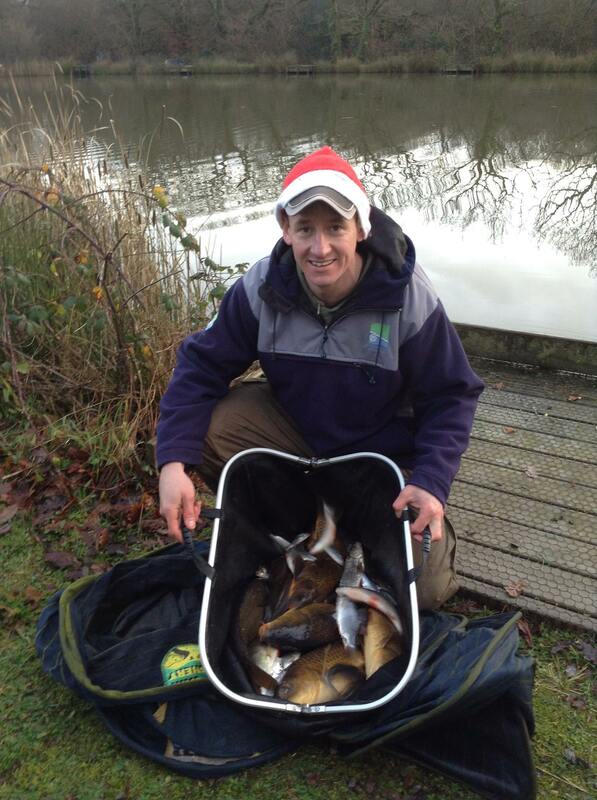 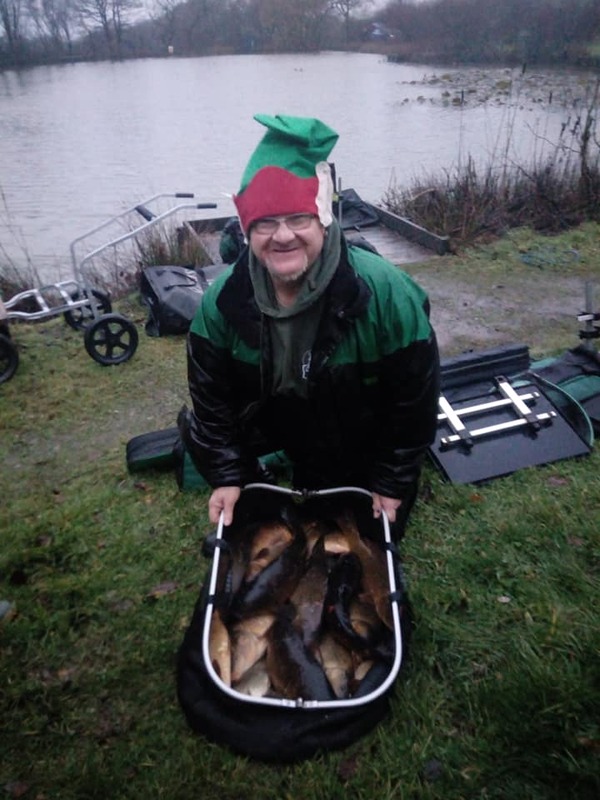 North Devon Tackle Club held their Christmas Match at Wooda Lakes. 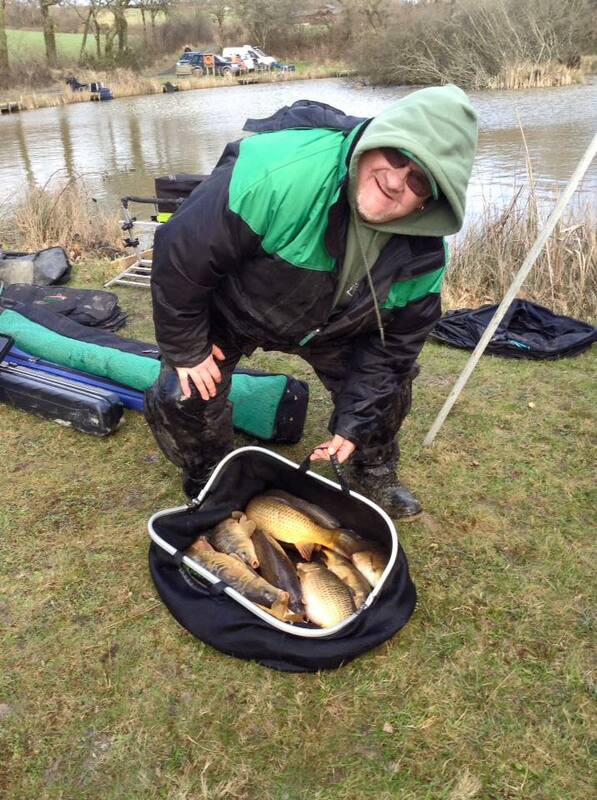 Peter Seward won with 53lb 7oz and Andy Gratton was runner up with 40lb 2oz. 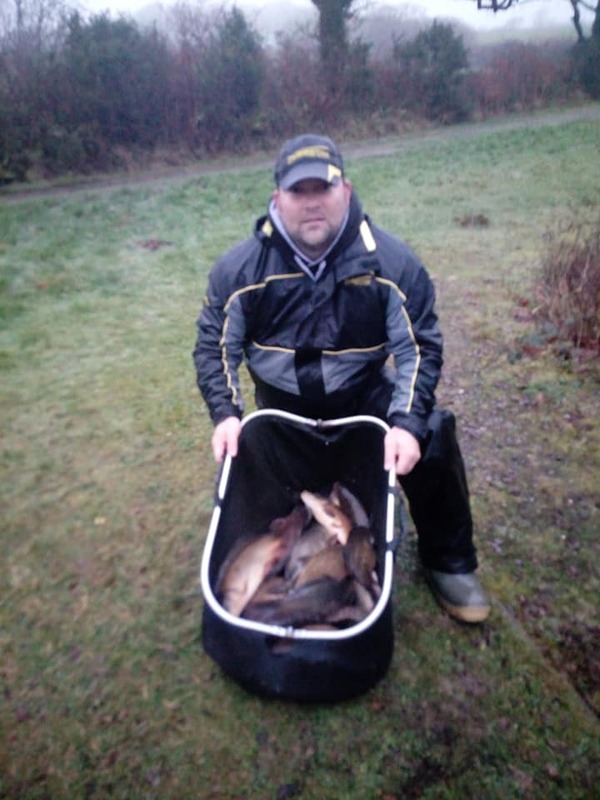 Third was Norman Martin with 34lb 10oz. 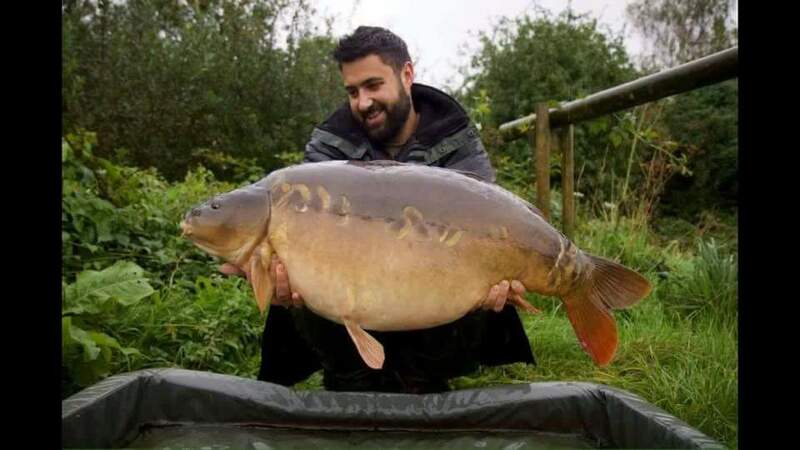 Congratulations to Seb Buckland who had an unforgettable session at local venue Furzebray carp lakes landin this fine mirror carp of 37lb 8oz. 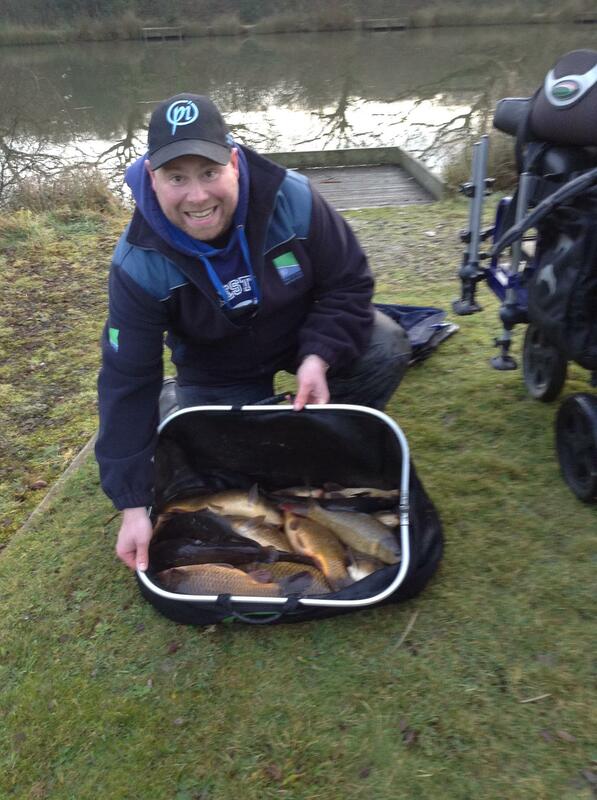 Well done Seb congratulations on the new personal best .